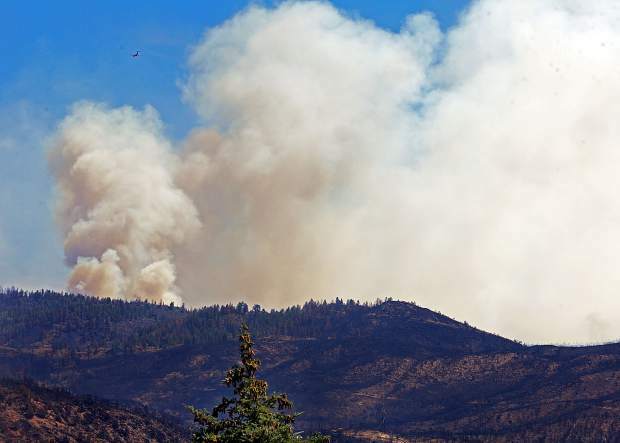 However, the fire grew by nearly 800 acres in the hot, dry weather Wednesday and was expected to grow by several hundreds more by Friday morning. 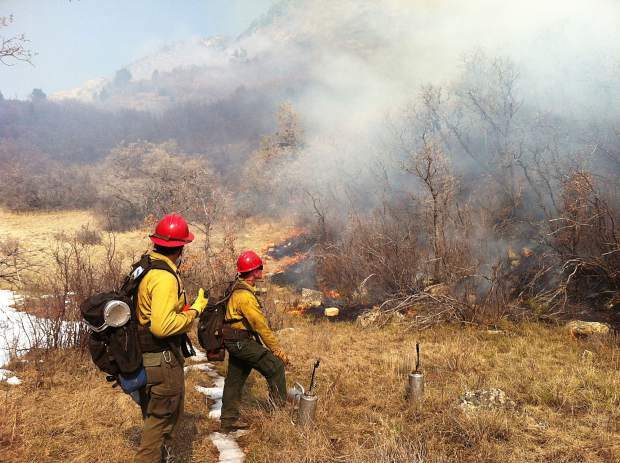 The fire topped 7,700 acres by Thursday, according to public information officer Mike McMillan. 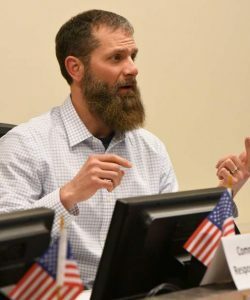 “In the last 24 hours, we’ve seen more fire activity and with more fire activity comes more complexity,” Fitzwilliams said. 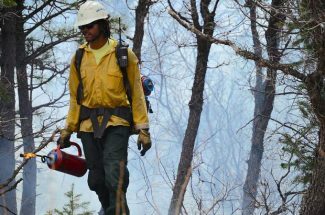 The Rocky Mountain Area Incident Management Team Black headed by Shane Greer will take over the firefighting effort at 6 a.m. Friday. A type 2 team is able to access a broader spectrum of resources and has a bigger crew with more expertise to handle that larger effort.